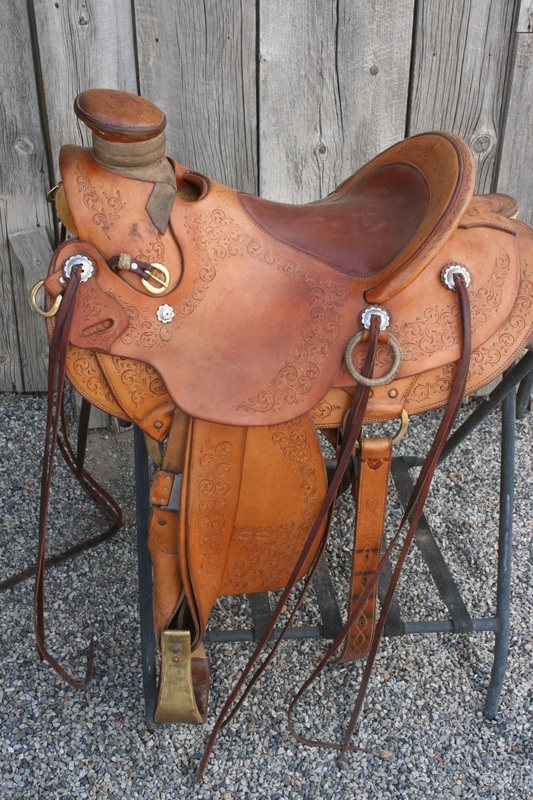 Browse our unique line of Cowboy Collectibles and Authentic Western Gear, along with our hand crafted leather goods for sale! 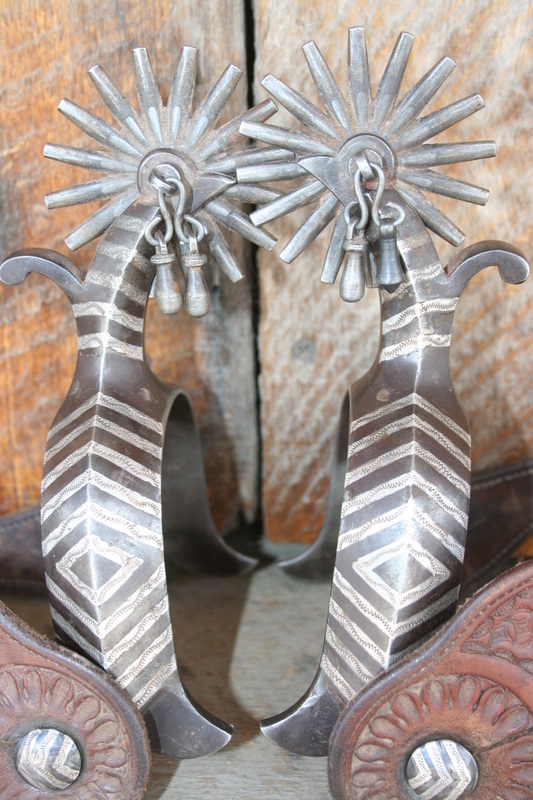 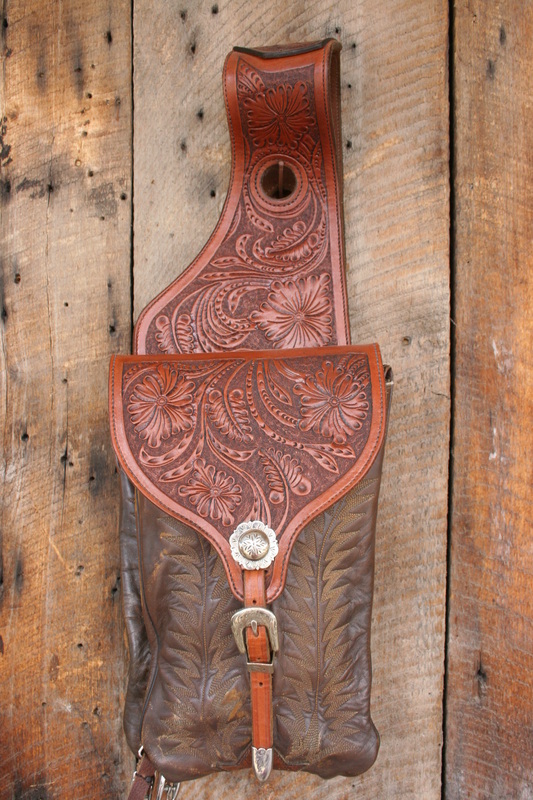 Looking for Custom Cowboy Collectible Gear or an Authentic Western Gift? 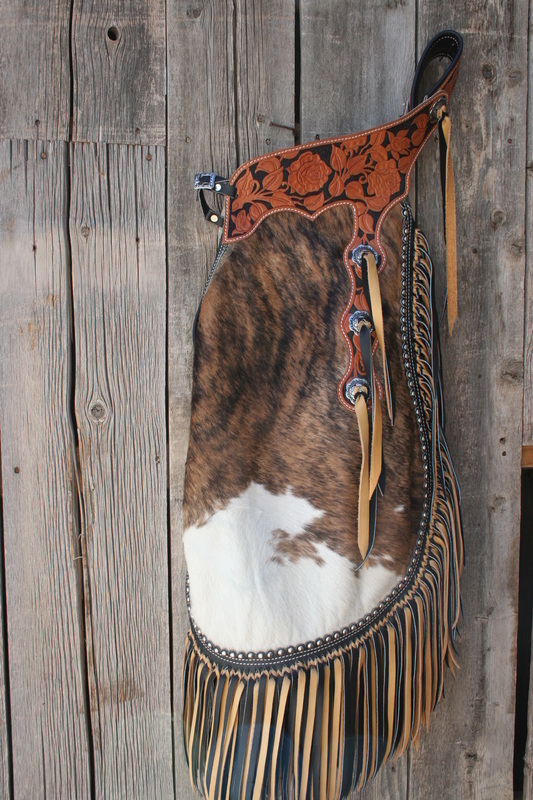 Contact Cowboy Collectibles today and see what we can do for you!